We really enjoyed our stay. The flat was clean, confy, convenient and well placed. Rooms were good and charming. We definitely recommend it! 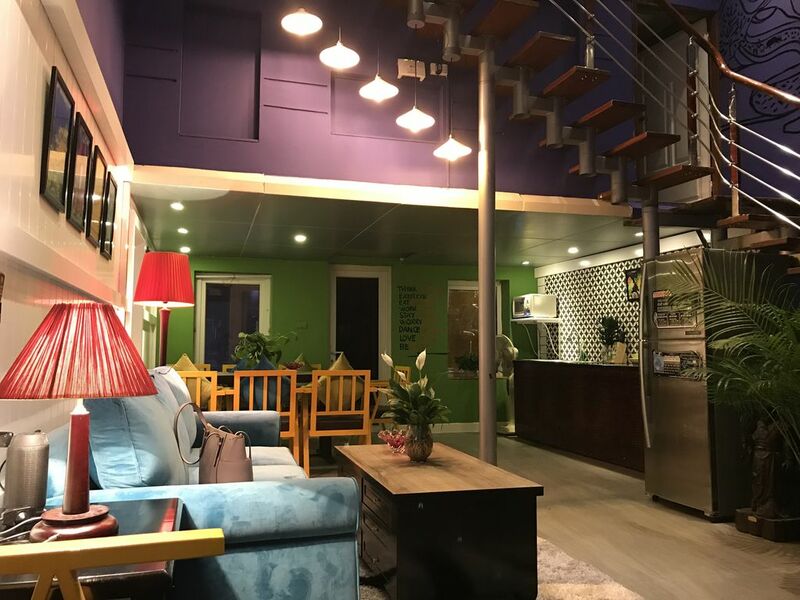 I would give 3 stars for this apartment for the comfortable rooms, for the location convenient to access to the airport shuttle (6 min walk), and the accommodating host Trang. The downside: The bathrooms need more fixing up and painting, the kitchen needs more dinning wear such as plates and utensils. The noise level is unbearable because there is construction 24 hrs next to the house.